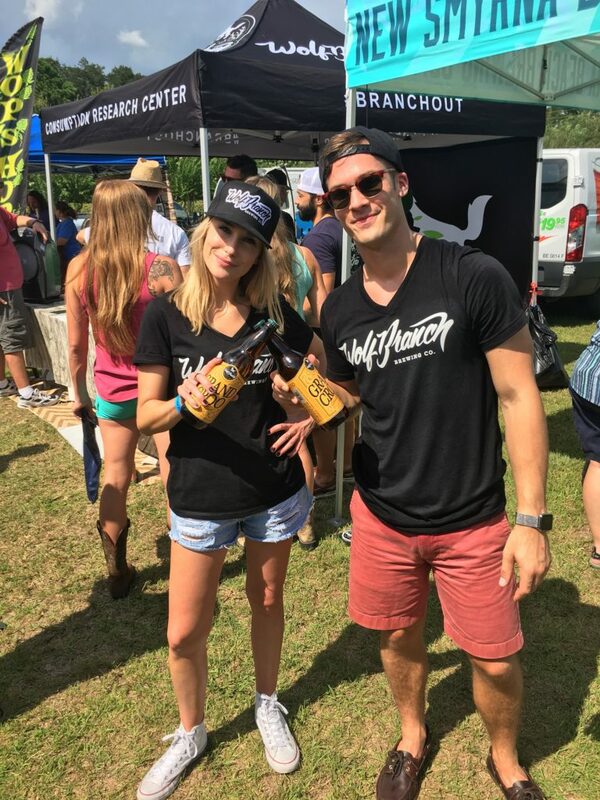 Last month, the Wolf Branch team had the opportunity to serve its Patrons at the Florida SMaSH¬ Brewing Festival – an amazing experience that we aren’t soon to forget. While the 100+ degree temperatures nearly knocked a few of us out from heat exhaustion, we’re glad we made the trip to Longwood. A big shout-out to Hourglass Brewing for extending the invite. We hope to be serving alongside you and all of the other amazing Florida breweries who were in attendance again in the near future. Our Patrons: We were and continue to be humbled by all of the positive feedback we received from you all at SMaSH. 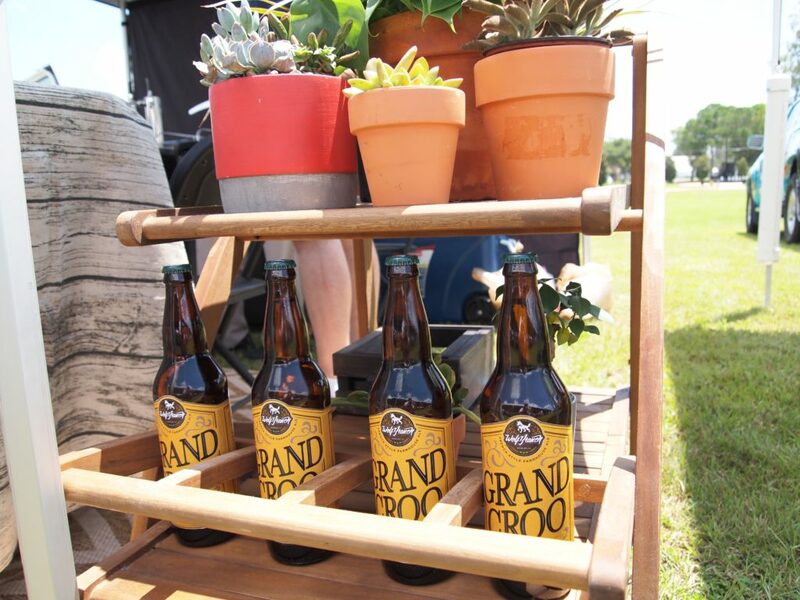 We loved hearing the great commentary about our brews and brand. A big “THANK YOU” (see how big that is?) to everyone who came to our tent to meet the team and supported us throughout. The Florida Brewery Community: New Smyrna Brewing and Wops Hops were awesome tent neighbors. Brian Little – aka “The Beer Apostle” – thank you for being so welcoming! 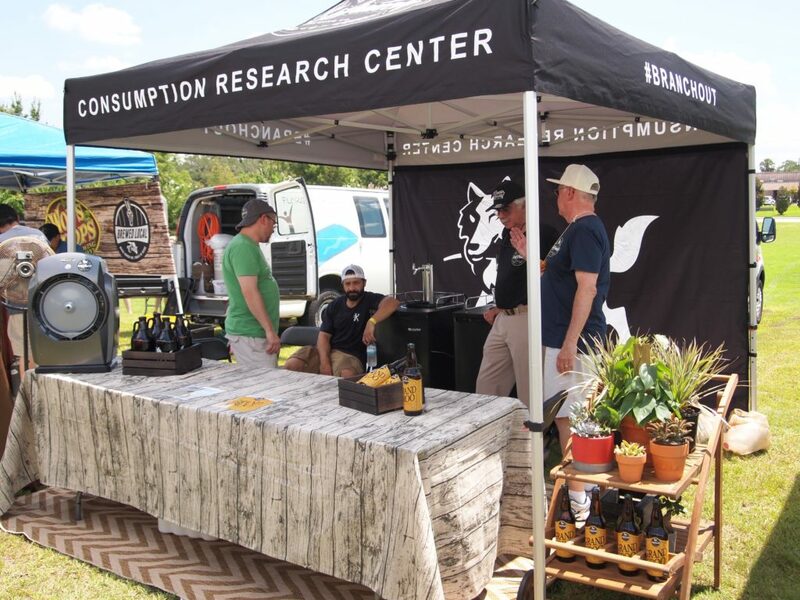 The guys from Intracoastal Brewing even swung by our tent to bring us some of their amazing Cinnamon Toast Crunch Ale – really groundbreaking stuff. The Big Question: “Where are you located?” We got a LOT of questions about our brewery’s location and what’s coming next for Wolf Branch. If you didn’t hear it from me enough that Saturday – we are close to making an announcement regarding where we will be setting up shop and we can’t wait to share the news with our fans. Stay tuned to our social channels for a big update in the coming weeks. The Other Big Question: “When can we buy your merch?” Between the growlers, hats and shirts – we heard you loud and clear. You want some Wolf Branch gear and you want it now! Well, we aim to please. We received a ton of great feedback about the gear you liked most and will be filling out our inventory in the coming weeks with some killer merchandise. We’re so excited to see what’s on the horizon and we hope that you join us on this crazy journey towards our launch!